Mystic land of Rajasthan is blessed with prehistoric architectural wonders like Aravalli ranges, desert land, unique culture and much more. Here is a list of best forts in Rajasthan that you must explore. The beautiful state is known for its bravery stories of Rajputanas, for its royal exploration and a tag of the largest state in India covering 342239 square km of land. Not to mention The Great Indian Desert – Called Thar Desert – running parallel to the Sutlej-Indus River Valley. Called as the Princely state and the land of kings, Rajasthan is famous for its forts and palaces housing and displaying arts and architectural wonders. There is no denying the fact that each individual kingdom of Rajasthan has a distinctive style of architecture and arts making it one of the most culturally diverse places in the world. During your Rajasthan tours, what is most important than anything else is the way of exploring its forts and palaces. There is no denying the fact that forts and palaces tour are counted as the top of India tour to know about rich history and civilization of the country. 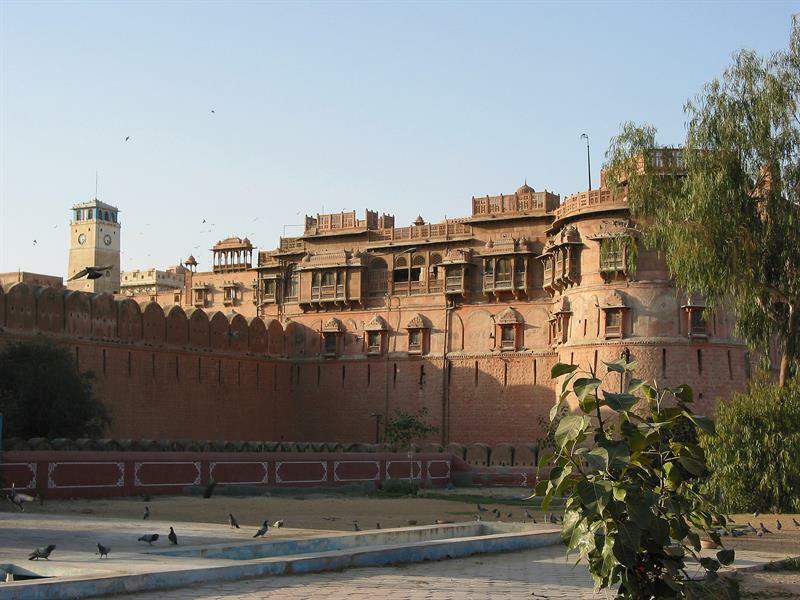 Don't miss to choose the right Rajasthan tour packages that cover some of the most beautiful forts of the state (Click for more details). 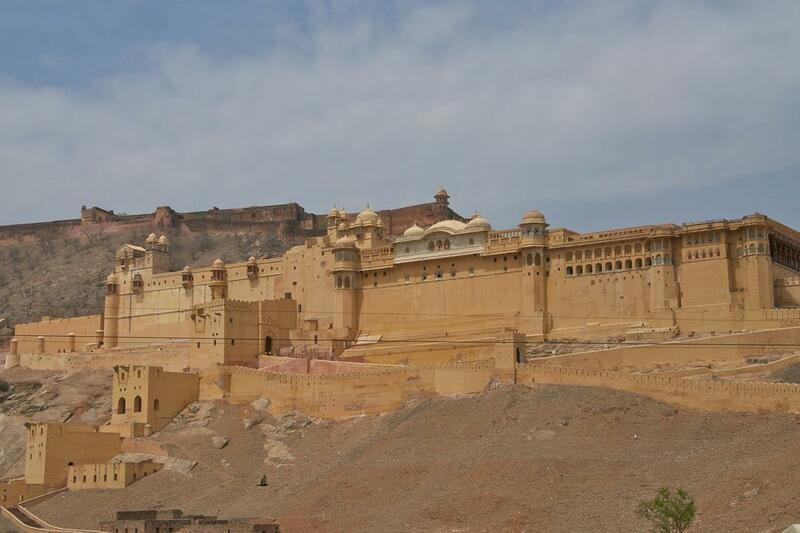 Best 5 forts in Rajasthan are the following. Amer Fort, situated a few km from Jaipur, is one of the most beautiful architectural wonders in the state constructed by Sawai Jai Singh. It's amazing art and architecture has a charisma of its own to keep you enticed and spellbound. Don't miss to see Diwan-E-Aam and Diwan-E-Khas along with its Sheesh Mahal, Jai Mandir and other temples like Kesar Kyari Garden.This is the best forts in Rajasthan. 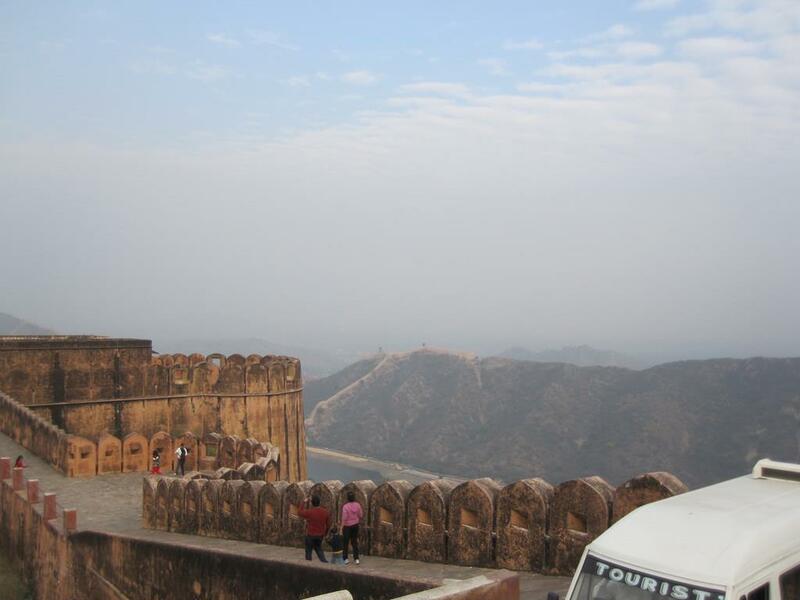 Situated 400 meters above Amber Fort, Jaigarh Fort is known as the Victory Fort from where one can have the best view of Aravalli Hills and Amber Fort Standing at Jaigarh Fort. Jaivana Cannon is the amazing thing because of rumors of some treasure buried here.This is the top forts in Rajasthan. You will see wonderful palaces, gardens, temples and museums here. Being one of the largest forts in India, Chittorgarh Fort is lauded for its magnificent architecture, glorious Rajputana history and the bloody Sieges and Jauhars. Not to mention the Kirti Stambh and Vijay Stambh those are the main attraction here. This fort is entirely different from other forms in terms of security and reaching here. 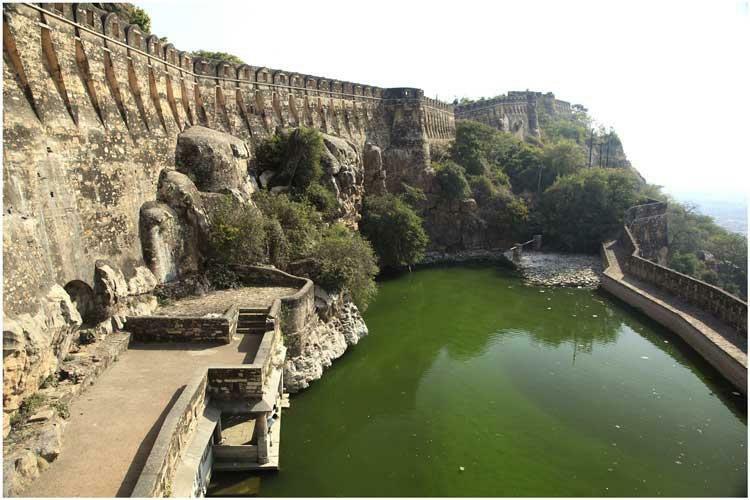 It is one of the ancient forts constructed in 1587 by Raja Jai Singh – the grand fort that is still conquered and hat got thrilling high wall along with deep ditches. Don't miss to explore Mahals like Chandra Mahal, Phool Mahal, Karan Mahal and other attractions of Rajasthan tours. Being one of the largest forts in the world, Mehrangarh Fort lies 400 feet above Jodhpur. Thick Cannon Balls that can still be observed on the fort's second gate are the main attraction. The museum, several strikingly decorated palace and seven gates in the Fort are sure to keep you enticed and spellbound for the time to come. You have to choose the right Rajasthan tour packages according to your choice and leave rest of the work on experts working here.Choose these best 5 forts in Rajasthan tour package. Its quite a fortunate moment for me that I had visited all the above-mentioned forts in my past years. They all were so captivating that I had visited each fort in my separate trips. Especially, Mehrangarh fort of Jodhpur is the most beautiful and strongest fort among all. Its high walls and enemy defying strategies fascinate everyone. Built above 400 feet above the city, this fort held a keen watch on enemies during its reign. On the side of the city, tourists can also visit Ummaid Bhawan Palace which is now transformed into Hotel including a small museum inside.